DISHWASHER DISASTERS ARE OUR SPECIALTY! When you hear people refer our company as the Best Dishwasher Repair Company in Bridgeport, they are telling you the truth. 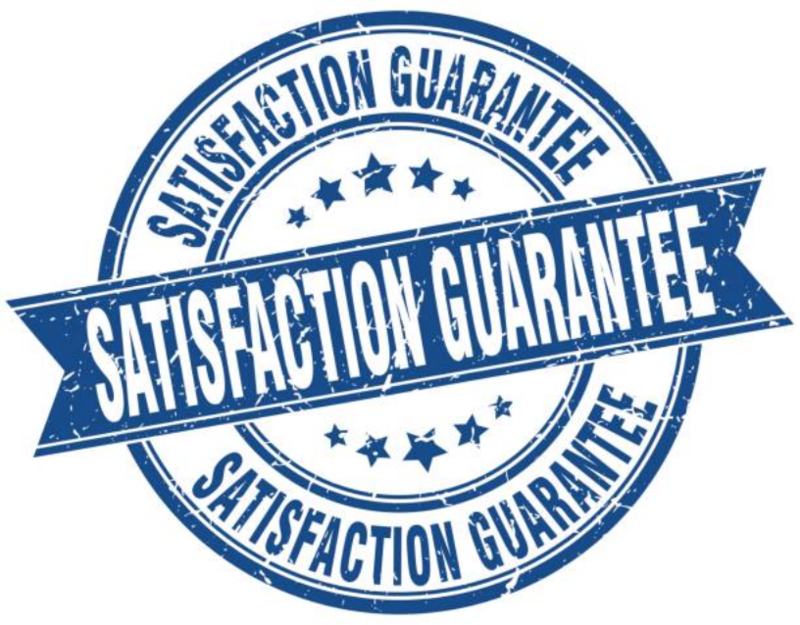 It is not an overstatement when it comes to our company because we offer the best repair services and we know the best way to go about it. Even though there are those times we come across complex issues, our technicians are experienced and they know the right way to play around with all those tough issues and come up with diagnosis easily. You can get more information about us in our Home Appliance Service FAQ. We have provided all the information you need in details. 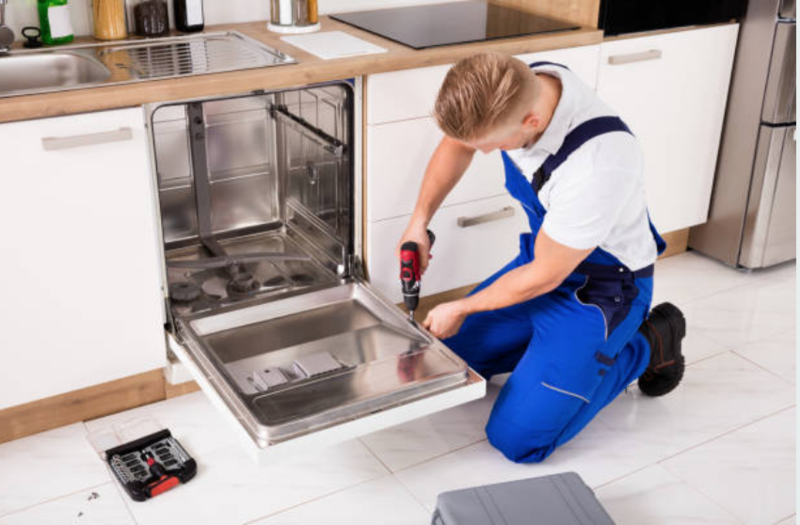 A dishwasher often breaks and malfunctions because it is frequently put to use and will need frequent repairs over its lifetime. Some of the common problems that it runs into are breaking of its arms, its drains getting clogged, its doors breaking and seals getting dirty. We are here any time you feel your dishwasher is having a problem. We will fix it and make sure it is running once again. The other common problem with a dishwasher is de-railing of its racks. Once they get de-railed, they have to be placed back carefully by a repair expert. However, you can prevent such situations by making sure that you do not overload your dishwasher with heavy pots, pans, and dishes when you’re cleaning them. Also, make sure that when your dishwasher completes a single cycle, you empty all the contents in it. When you check out our Appliance Repair FAQ page, you will find each and every detail about dishwasher maintenance. We have also included commonly asked questions and answers that will help you a lot in expanding the lifespan of your dishwasher. Mold grows in places that are damp and are often in contact with water. A dishwasher gets into contact with water over and over and it is prone to attract mold growth. Therefore, you need to clean your dishwasher frequently with cleaning detergents to ensure that they cannot grow at any given time. At times you can also, allow your dishwashers to run with no dishes in it so that it can clean out its system. First, avoid stuffing your dishwasher with heavy pots and pans whenever you want to clean them. Unload them immediately the cycle is finished. Leaving the dishes in the racks always bends them and at times end up breaking them because of their heavy weight. When the racks are bent, they interfere with the wheels on the track and may cause the wheels to stop functioning properly. Call us any time you face any kind of problem with your dishwasher. Let us fix it for you so that it can continue making your work easier as you carry out your day to day activities.